A blend of algae and seaweed extracts, formulated mostly for dull, dry, vigour-deprived skin. Its ultra-moisturizing powers stem from brown macroalga substances, which limit trans-epidermal water loss and add natural moisturising factors. 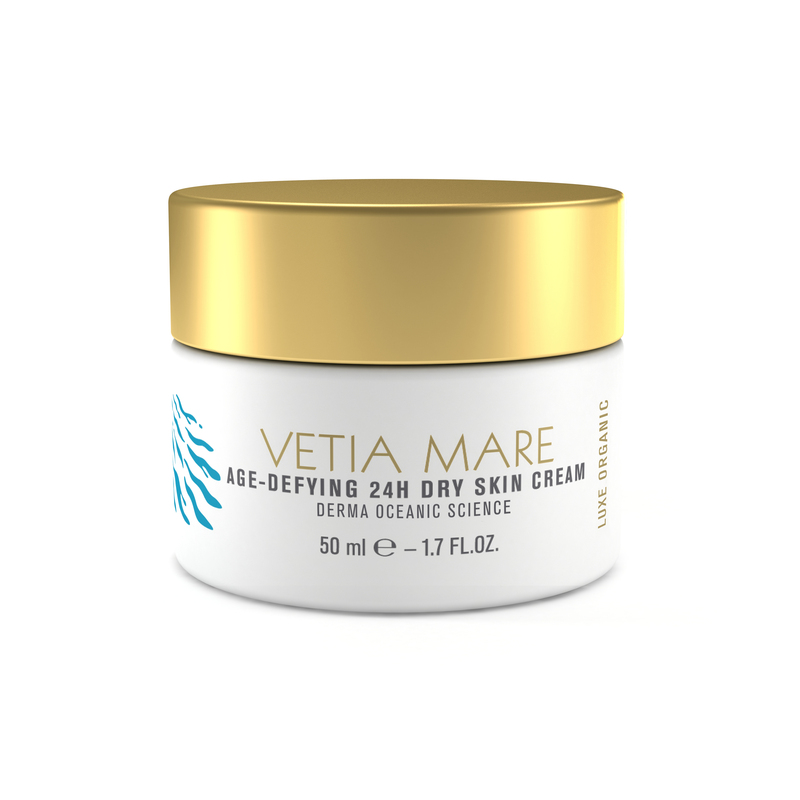 Natural UV screening and UV protecting agents from red and brown seaweeds protect against UVA and UVB damage thus preventing free radical oxidation of skin cells and extracellular matrix.